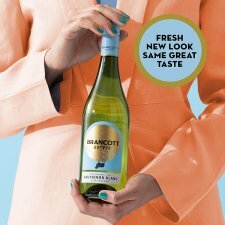 We have brought our Fresh Perspective mindset to life by collaborating with the fresh, contemporary artist - Ben Craven - to develop a unique Limited Edition* of our Marlborough Sauvignon Blanc, now available in 4 different vibrant designs. 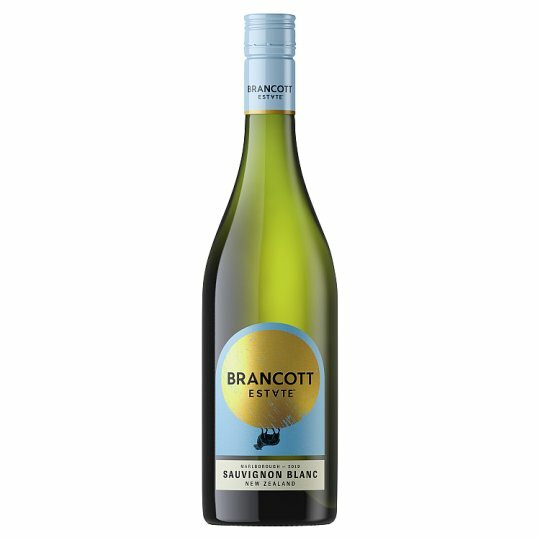 This award winning premium white wine from New Zealand has sweet ripe fruit characters with a delightful mix of citrus, floral, pear and tropical fruit and a crisp nettle highlight, making it perfect for dinner parties and BBQ's. *Limited Edition subject to availability. Colour patterns vary. Our story began over 40 years ago with a bold idea to plant vines in Marlborough, New Zealand. At the time, the South Island was considered too cold to grow grapes, but we challenged this thinking and planted the very first Sauvignon Blanc vines in Marlborough. It was this pioneering spirit that led to something spectacular; the distinctive and vibrant expression of Sauvignon Blanc now loved the world over. Pale straw in colour with intense fruit flavours. A delightful mix of citrus, floral, pear and tropical fruit with a crisp nettle highlight. The grapes harvested for this wine were crushed and gently bag pressed to achieve fresh, elegant juice. The flavours have been carefully preserved to retain the distinctive regional and varietal characters. Since planting the first Marlborough Sauvignon Blanc and Pinot Noir in 1975, Brancott Estate has continued to craft striking wines that suit every occasion, including oak-infused and age-worthy expressions of Sauvignon Blanc and Pinot Noir. In addition, they have led the revival of Sauvignon Gris, an almost extinct varietal now enjoying a global resurgence. Crafted in a style that epitomises the unique character and flavour of the growing region. Grapes are sourced from across Brancott Estate's vineyards in the Marlborough region.